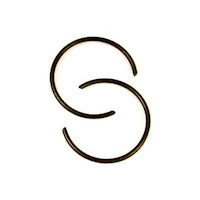 This Small End Bearing Is 19.50mm Wide And Will Fit All Mitaka Pistons Either 3MB Or 4FU Cylinders. This Small End Bearing Will Not Fit The Wossner 4FU Piston. 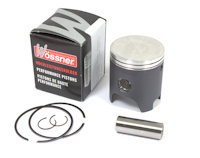 Small End Bearing To Fit The Yamaha TZR125R With The Wosner Piston Kit For The 4FU Cylinder. This Small End Bearing Is 17.50mm Wide And Will Fit The Wossner 4FU Piston And Some Genuine Yamaha Pistons . This Small End Bearing Will Not Fit The Mitaka Pistons, OR The Wossner, Mitaka Dome Top 3MB Piston. 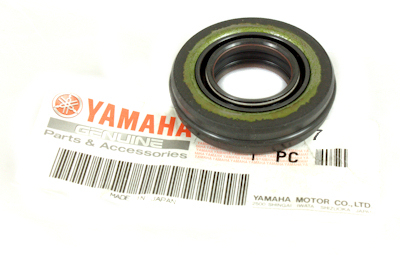 Small End Bearing To Fit The Yamaha TZR125 2RH and 3MB This Is A Genuine Yamaha Part. 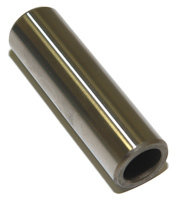 This Relates To The Gudgeon Pin Or Wrist Pin Being 16mm OD, The Inside Of The Connecting Rod Being 20mm And The Bearing Being 19.50mm Wide. The Yamaha TZR125 Engine Has A Std Bore Of 56.40mm. The Cylinder Is Fitted With A Cast iron Sleeve From The Factory And Is Re-boreable So Please Check Your Size Before Ordering The Piston. 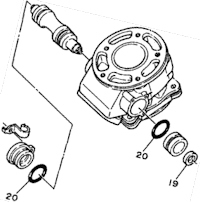 You Can Go All The Way Up To 59.15mm But After Around 57.00mm The Cylinder Head Gasket And Cylinder Head May Need To Be Opened Out To Avoid The Piston Hitting Them. 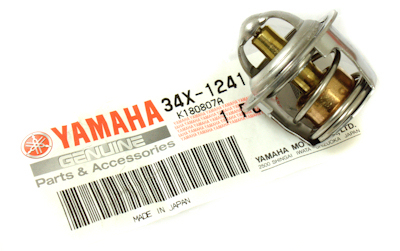 The Yamaha TZR125 Engine Has A Std Bore Of 56.00mm. The Cylinder Is Fitted With A Cast iron Sleeve From The Factory And Is Re-boreable So Please Check Your Size Before Ordering The Piston. The Yamaha TZR125R Engine Has A Std Bore Of 56.00mm. The Cylinder Is Fitted With A Cast iron Sleeve From The Factory And Is Re-boreable So Please Check Your Size Before Ordering The Piston. 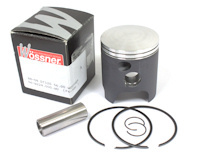 You Can Go All The Way Up To 58.00mm With These Wossner Pistons But After Around 57.00mm The Cylinder Head Gasket And Cylinder Head May Need To Be Opened Out To Avoid The Piston Hitting Them. 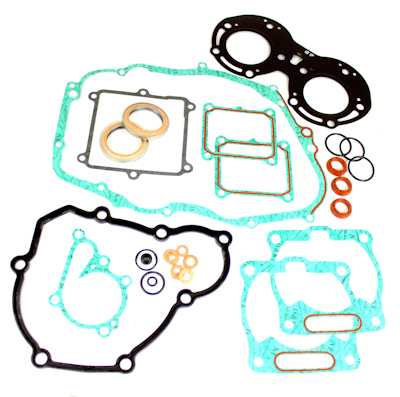 Quality top end gasket kits all the gaskets required to strip and rebuild your cylinder/ top end. 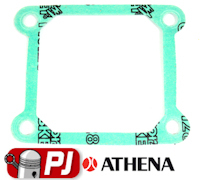 This gasket kit it to fit the Yamaha TZR125 code on the cylinder should be 2RH. This Kit Is Made In Italy By Athena And Is A Better Quality One Than The Budget One We Sell Which Is Made In Taiwan. 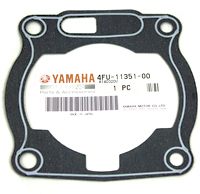 "Why is it better i hear you say" Well the gaskets are made from the same materiel & in the same factory as the original Yamaha ones, the gasket material is better than the Taiwanese one and fits much nicer. Mitaka Piston kit it to fit the Yamaha TZR125R code on the cylinder should be 4FU 00 and the piston has a flat top to it. 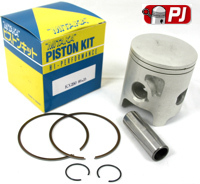 Wossner Piston kit it to fit the Yamaha TZR125R 55.94mm code on the cylinder should be 4FU 00 and the piston has a flat top to it. 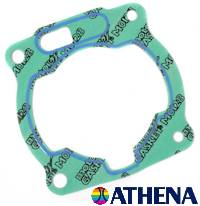 Top Gasket Kit For The Yamaha TZR125R 4FU / 4DL Model. Yamaha DT125, Yamaha DT125 MX, Yamaha DT125 LC, Yamaha DT125R, Yamaha DT175, Yamaha DT200R, Yamaha IT200, Yamaha RD125LC, Yamaha TDR125, Yamaha TY250, Yamaha TY250R, Yamaha TZR125, Yamaha TZR250R,Yamaha WR200, Yamaha WR500, Yamaha YFS200 BLASTER, Yamaha YFZ350 BANSHEE, Yamaha YZ80 1993-2001, Yamaha YZ85 2002-2006, Yamaha YZ125 1987-1999, Yamaha YZ250 198-2006, Yamaha YZ490. 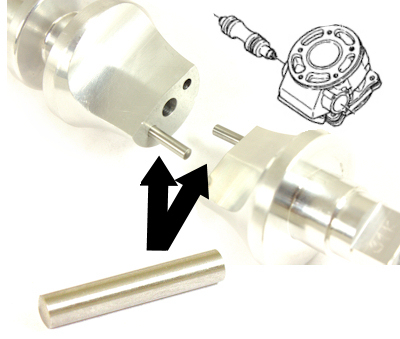 Replacement G-pin For The Yamaha TZR125 Piston Kit. 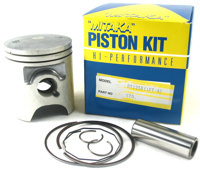 Fits All Brands Of Piston Kit, Vertex, Mitaka, Wossner, Genuine Etc. 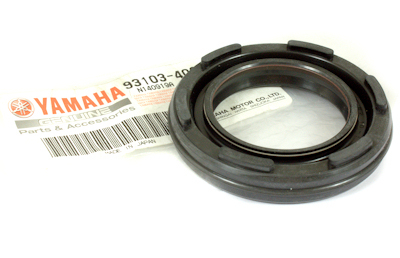 Power Valve Seal To Fit The Yamaha TZR 125 TZR125R TZR 125 2RH Fits All Years. 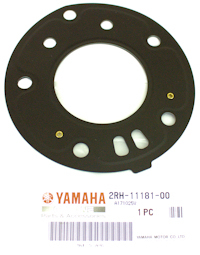 Power Valve Bush O-Ring To Fit The Yamaha TZR125R With Cylinder Code 3MB, 3MBP 4FU. 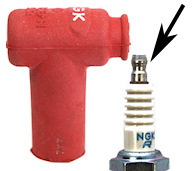 If You Are Getting Oil Splurge Out Of Your Power Valve Area Chances Are Your Power Valve Seal And O-Rings Have Gone Hard. 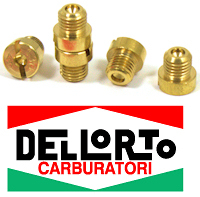 They Are Subject To A Lot Of Heat And Spent Two Stroke Oil So Do Get A Very Hard Time, This Can Lead To Exhaust Gases Escaping That Can Change How The Engine Runs. We Have Put Together This Kit That Contains 2 O-Rings (one for each end of the bushes) And 1 Shaft Seal That Fits Into The Left Hand Bush. The Part Is A Genuine Yamaha part.